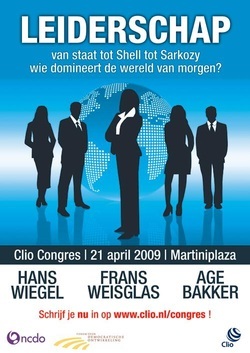 From Shell to state to Sarkozy. Who dominates the world of tommorow? On this day the participants could also participate in two workshop sessions and at the end of the day there was a fierce debate between speakers and various participants.